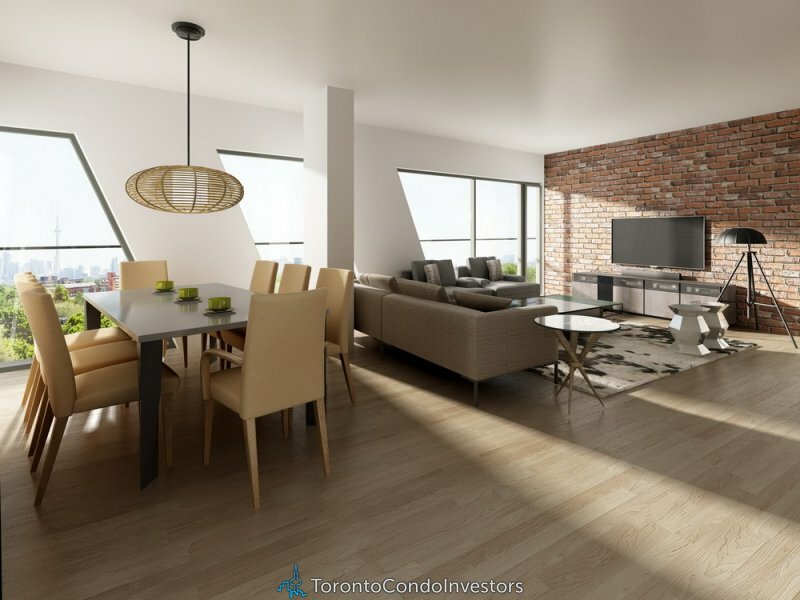 Parking $32,000, Locker $5,000, 9 Ft Ceiling Height, Choice of Hardwood Flooring, Unique Reclaimed Brick Feature Wall, Quartz Countertop & Backsplash, Stainless Steel Appliances. 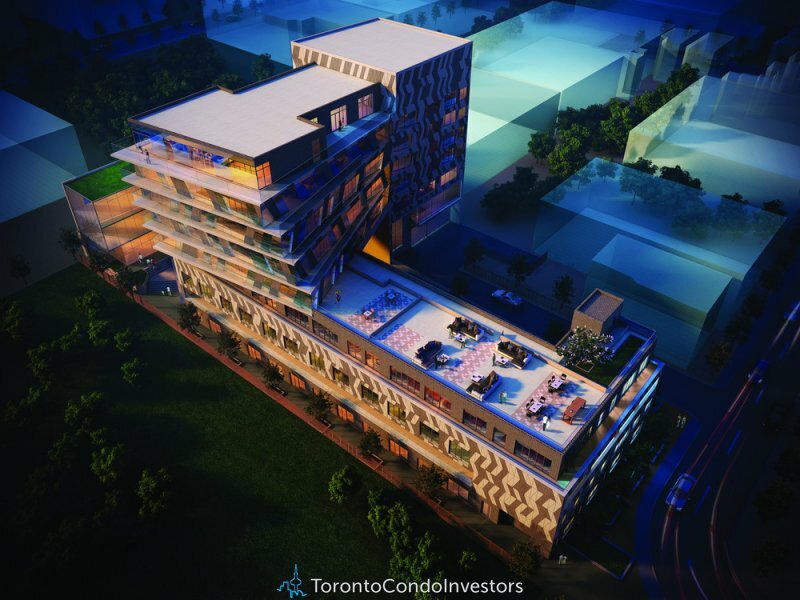 Enigma is located at the foot of McGregor Park in Bloordale,one of Toronto’s hottest up and coming neighbourhoods. 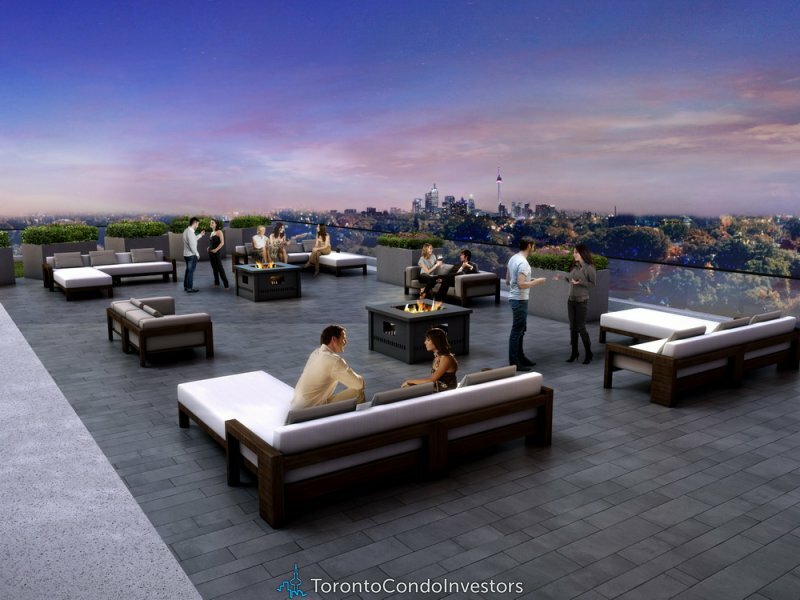 Just steps from Bloor Street, this rapidly gentrifying community has it all from trendy art galleries, to quaint shops and cafes and tree lined streets minutes from the subway and the new Metrolinx line. 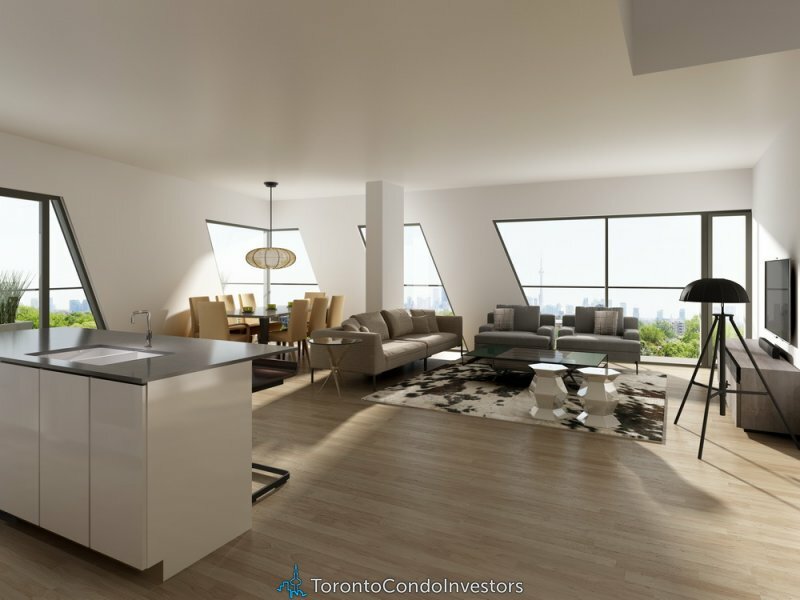 If you don’t want to live in a generic cookie cutter condo like everyone else, you know Enigma on the Park is for you! 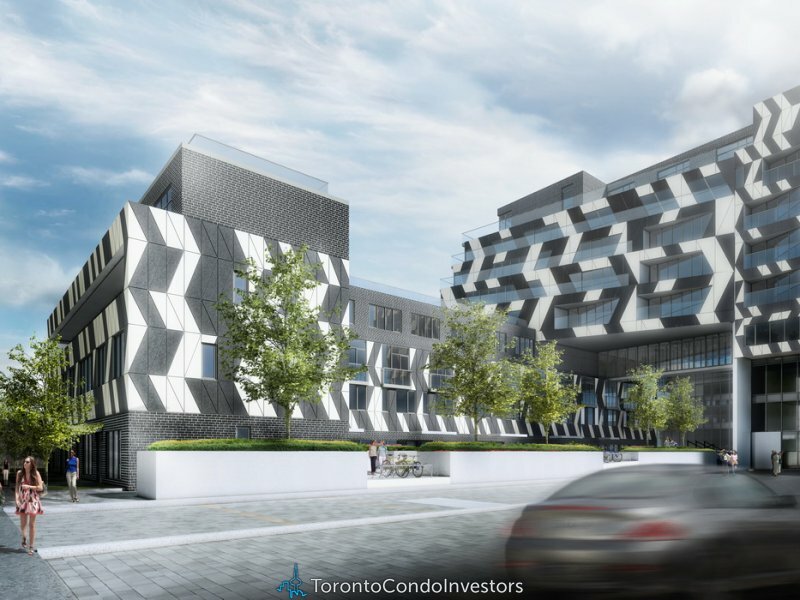 Enigma represents a bold move forward in urban design. 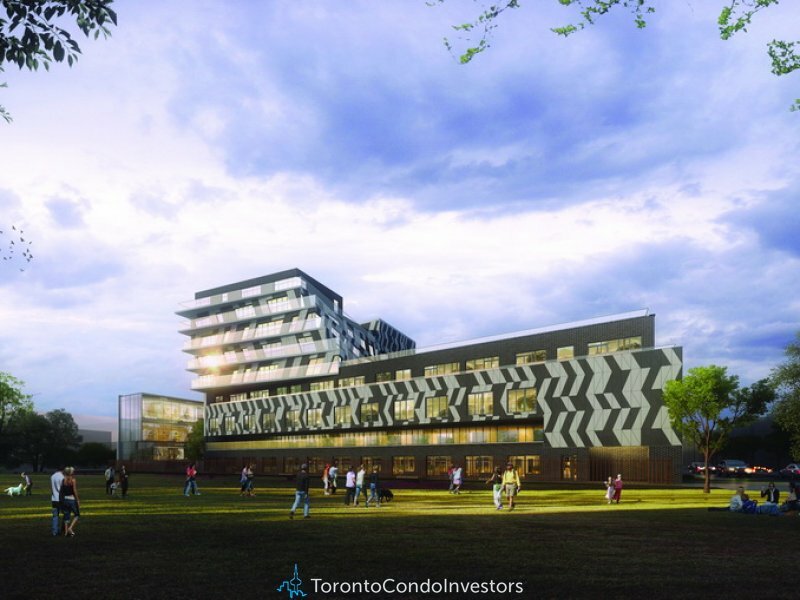 forward thinking developer Aragon Properties Ltd. It is more than just innovation in appearance but the combination of intelligent thinking, lifestyle design, and sustainable building methods.